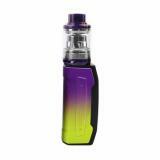 Tesla Falcons Kit with Resin Tank comes with 2000mAh built-in battery and optional liquid capacity. It will give you pure flavor and enjoyable vaping. Just take it. 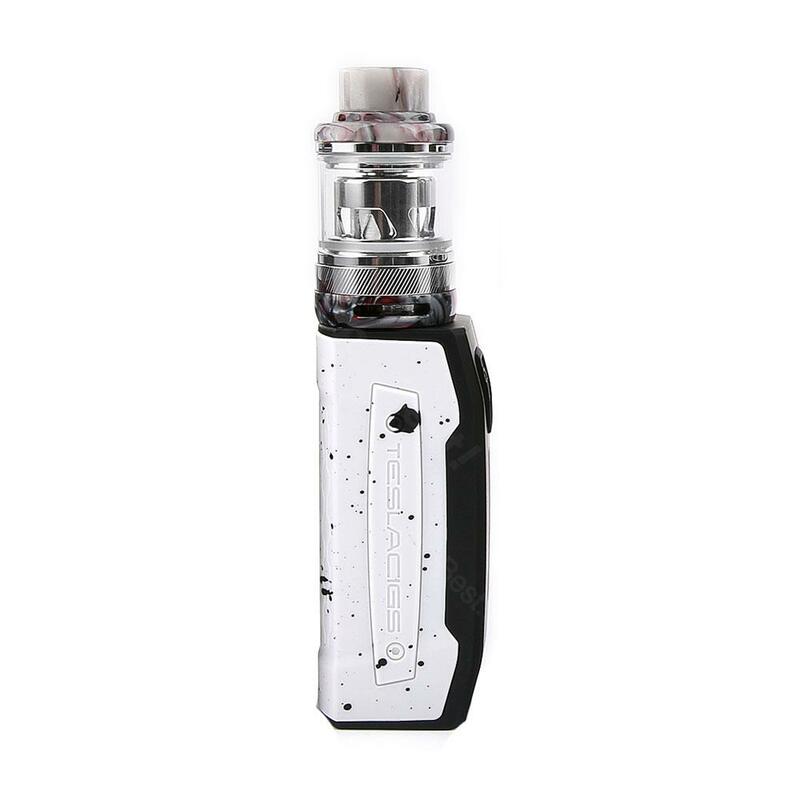 Tesla Falcons Kit with Resin Tank, which adopts 2000mAh built-in battery to prolong stand-by time, has several protections that include low voltage protection, short circuit protection, charge protection and etc to ensure high performance and safety. 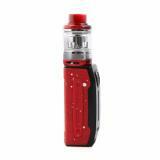 In addition, it comes with 2ml and 4ml liquid capacity for selection and the 4ml one can be extended to 6ml with a bulb glass tube to meet your daily needs. 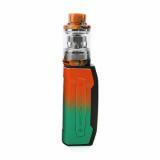 Besides, the tank has easy top refilling and adjustable airflow to bring convenient vaping. Here are several colors for choice. Just take it. • Quick link: Resin Tank. Tesla Falcons Kit with Resin Tank - 2000mAh Tesla Falcons Kit 2000mAh With Resin Tank is powered by built-in 2000mAh battery, the Falcons provides stable performance too. Buy the fancy falcons kit at vape sourcing.